Being a fan of Australian home-grown Commodores and Falcons, and having seen many up close when in Australia, we spotted this work-in-progress from 100 feet away and knew exactly what it is. 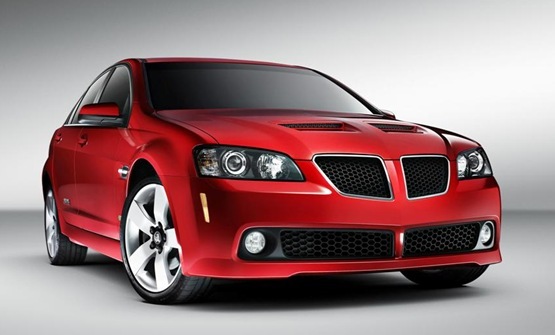 When Pontiac needed a rear wheel drive sports sedan, the Holden Commodore was rebadged as a Pontiac, fixed with a new Pontiac-type grill land hood, and sold in the North America from 2008 thru 2009. 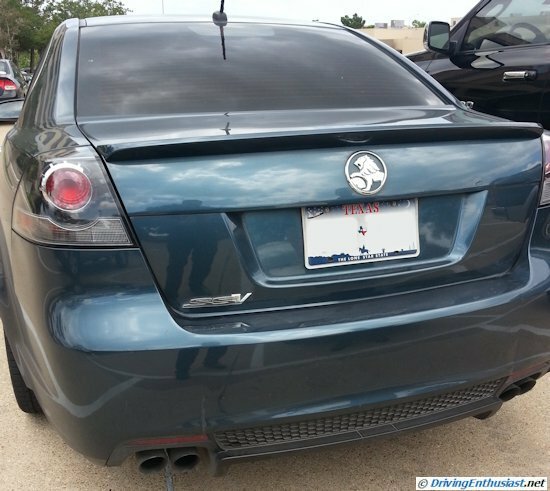 This example is a base V-8 model G8, and the owner has started switching the Pontiac badges for Holden badges. Except in the front and the interior. Perhaps those are future projects. When GM went bankrupt on June 1, 2009, Holden lost a lucrative export market and got stuck with a bunch of unneeded parts. 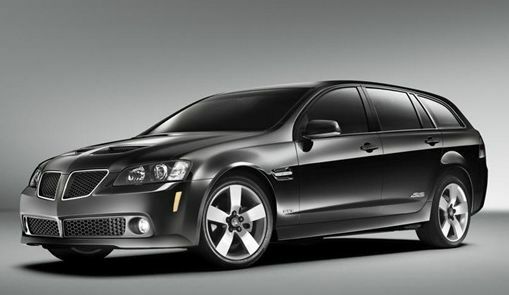 Enter the 2010 Holden Commodore SS V-Series, offered in sedan, wagon, and ute. 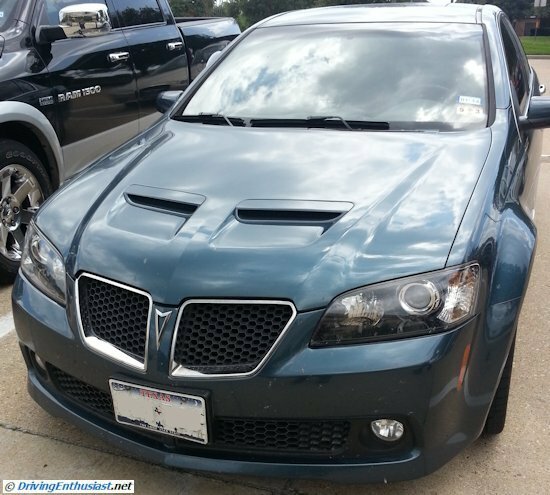 Enhanced with the Pontiac grill and hood – and solving the problem of the leftover parts. 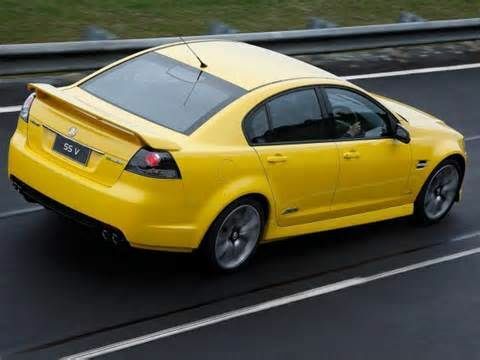 The back was again the same, although with a handsome large spoiler rather than the small spoiler that had been shared between the Commodore and the G8. 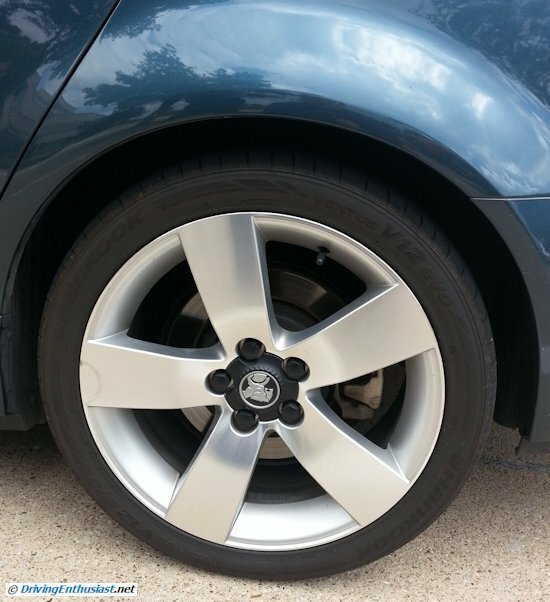 We’d like to see the subject of this post change the rear spoiler. We’ve seen lots of Commodores with large rear spoilers and they are very distinctive. The Commodore SS V-series was also offered in wagon form. Wouldn’t it be great to see one of these here?